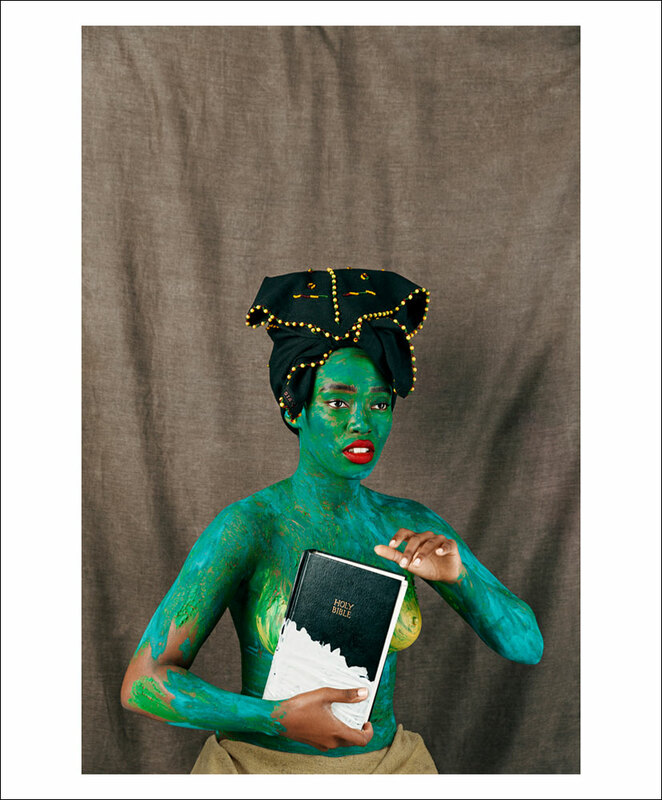 Today Tony has been covered and being featured on Joburgs Art Fair and in high publications such as Vogue. 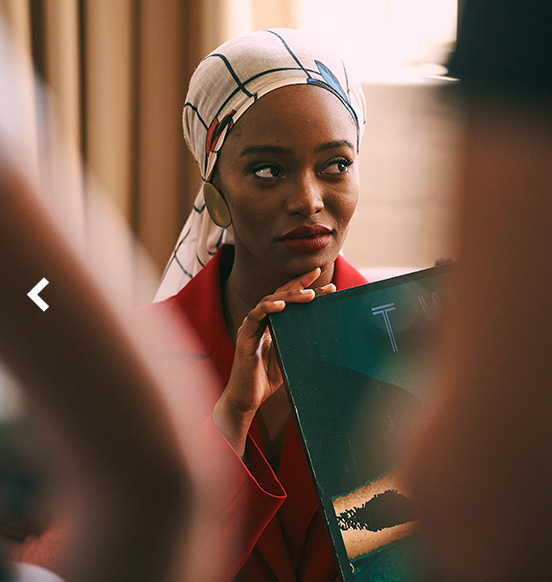 She appears on the latest Mini online digital campaign project ” The Creative Club “ which has collaborated with her for the current season. 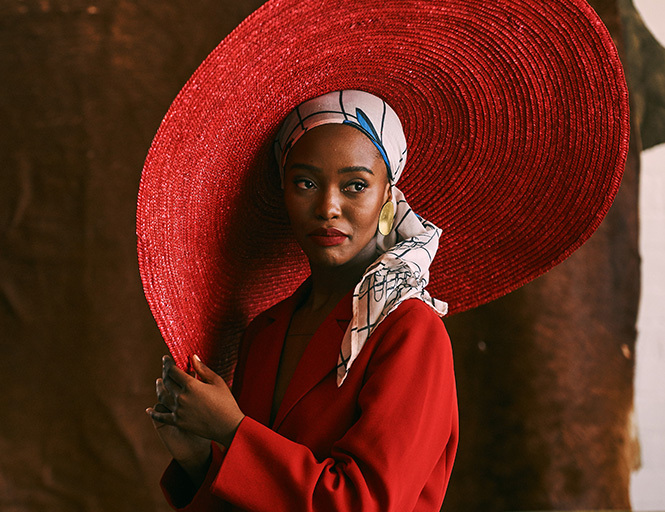 This by far the best collaboration a brand can make investing with Tony Gum as an individual and socially in the forefront on the social media space and using it for contemporary expressionism.